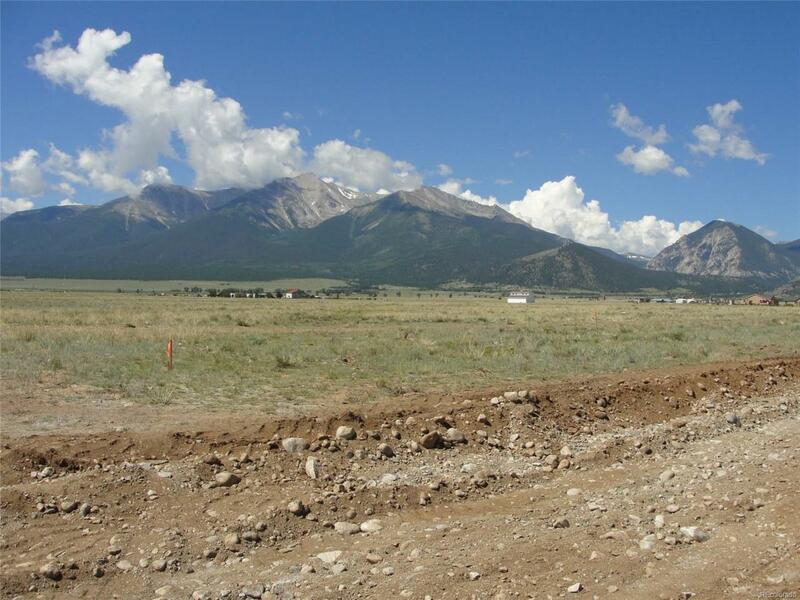 Offered is an in-town building site with water, sewer and natural gas available. Recorded covenants and restrictions include a 10' utility easementacross the front of all lots and adjacent to the public right of way and on-site built construction only is permitted. At the time of home construction, builder/owner shall be responsible to install two trees and a sidewalk crossing the entire front of the property. Town of Buena Vista now allows for an accessory building unit (apartment) to be built in addition to the house on the same property under certain guidelines. Pictures shown may not be specific to this property.